Montana Fire Pits got its start when the owner posting a few YouTube videos to show people how cool his outdoor gas fire pit burners were. 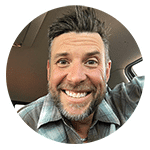 That turned into a few more videos and a few more… until 4 years later the business was on track to break six figures in yearly sales! Unfortunately, at that point, they had reached their limit with doing their own online marketing. They just didn’t have the time to learn how to market their business online the way it needed to be done. When their marketing efforts plateaued, they turned to us and asked if we could help. So, we happily took their online presence and meticulously broke it down to the core elements in order to figure out what was working and what was not working. 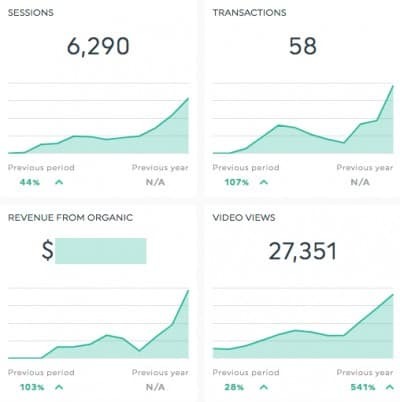 From there, we applied our Digital Activation Audit which breaks down all of the competition in a niche to figure out where a business can gain a strategic advantage online. We then developed a comprehensive online marketing strategy for Montana Fire Pits that 10x’d their sales in under 12 months. One of the biggest stumbling blocks for Montana Fire Pits was getting more traffic. This is common with a lot of businesses. 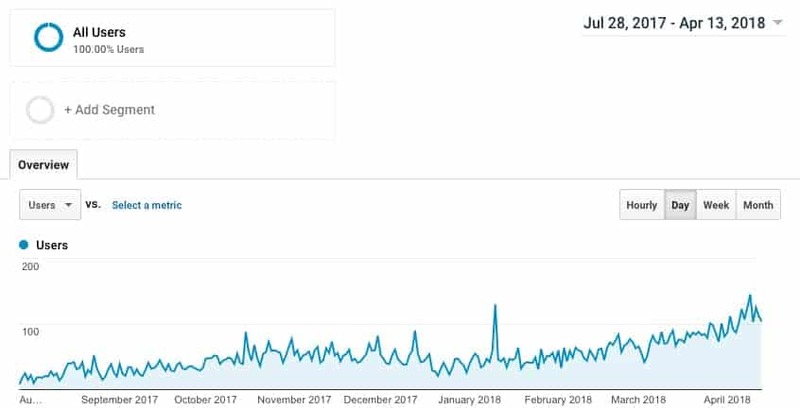 They did their best to set up a website and their whole online presence but completely underestimate how much work it takes to drive targeted traffic to a website. 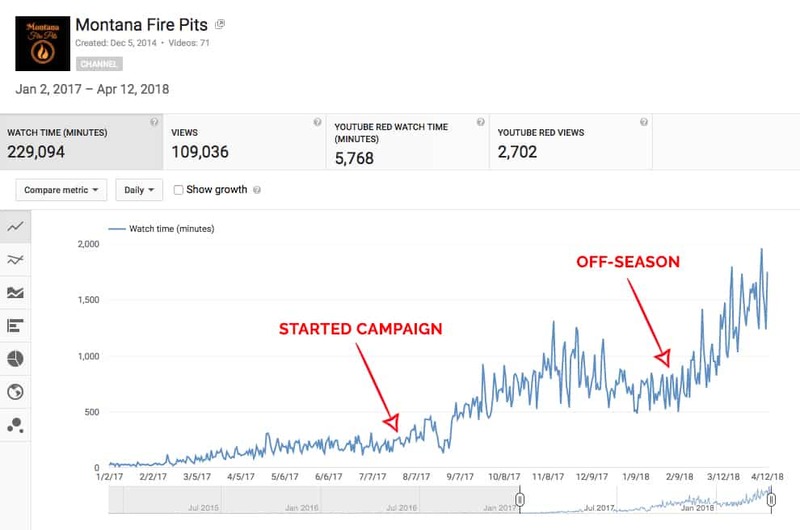 You can see in the YouTube analytics graph that before Montana Fire Pits decided to work with us, their YouTube traffic was stagnant. It certainly wasn’t growing at the rate they wanted it to. As soon as we started the Online Marketing campaign, we optimized their entire YouTube channel to boost engagement. You can see where the views continue to grow, even through their off-season (winter). 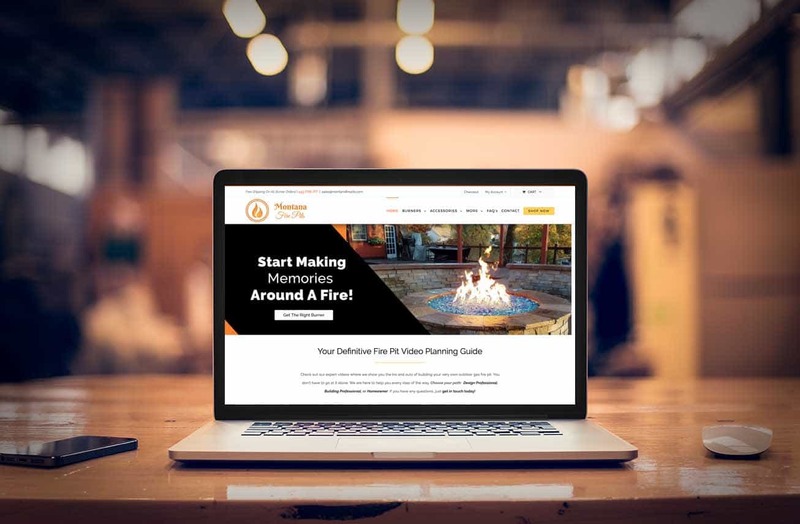 In order to figure out exactly WHY Montana Fire Pits online marketing wasn’t working, we conducting a comprehensive evaluation of their entire online presence. We broke down each individual element to figure out where the broken links were in their online sales process. 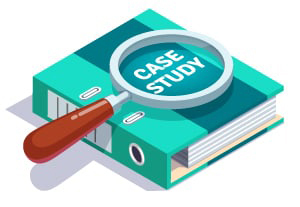 Through our Digital Activation Audit, we were able to break down their entire online presence and determine exactly what was working and what was not. We looked at their website, social media profiles, Adwords campaigns, Facebook Ads, Google Analytics, Web Master Tools, and everything in between. This allowed us to determine where customers were falling off. From there, we worked out a strategy to their business back on track. 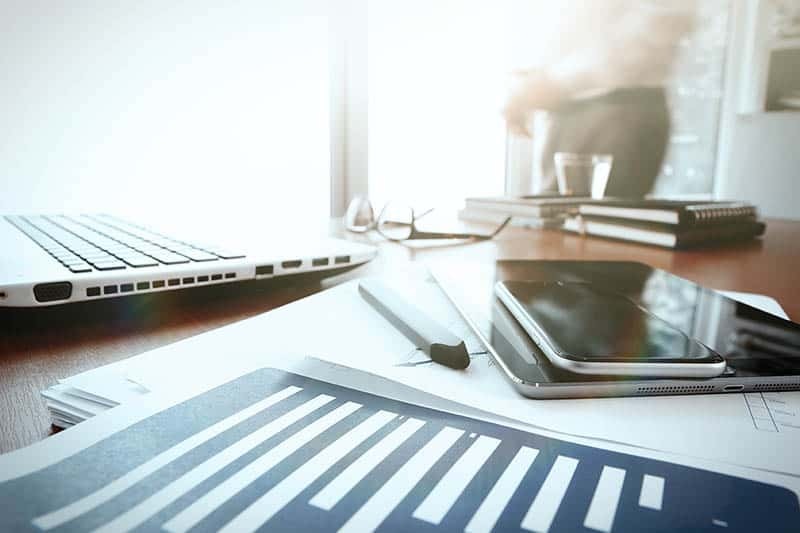 We clued them in on exactly what needed to be done to take their online marketing to the next level and then we implemented it.